DRB-Hicom and Proton Holdings have announced they will award a Proton Perdana 2.0 to Malaysia athletes that bring home a gold medal from the Rio Olympics. 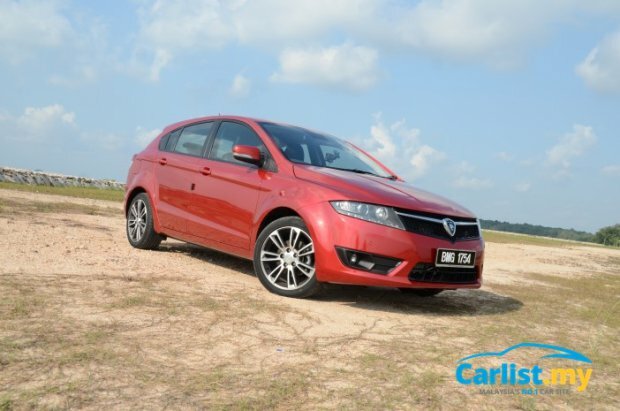 Silver and Bronze medals will be rewarded with Proton Suprima S and Iriz respectively. Malaysia has racked up three medals thus far. Divers Pandalela Rinong and Chiong Jun Hoong secured bronze in the 10m platform synchro, Chan Peng Soon and Goh Liu Ying took home silver in the mix-doubles badminton and ‘Pocket Rocket’ Azizulhasni Awang secured bronze in keirin. Silverware is also guaranteed for the badminton doubles pair of Goh V Shem and Tan Wee Kiong in the finals today, and there’s little doubt, the weight of a nation will rest on Datuk Lee Chong Wei as he faces Lin Dan in the semi-finals later today.